Time to learn web programming. So the first question we ask us is "from where we should start?" And you get an answer to your question. Of course, you need to start from HTML if you want to learn web programming. If you want t to create a website/blog you need to know HTML and CSS for designing ( stay tuned for CSS eBooks ). 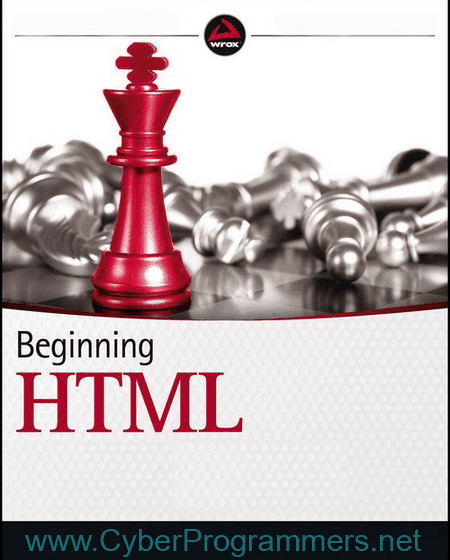 With these eBooks, you can learn HTML very fast and easy. Just one thing you need to know, HTML can learn every person because you don't need to create an algorithm and you don't need to use your logic to write code in HTML. All you need is to remember HTML tags to give a structure to your website.